New York’s critically-acclaimed, modern day “roadside” burger stand is coming to Manila. Shake Shack has partnered with SSI Group, Inc. in bringing Filipinos their first ShackBurger and more. 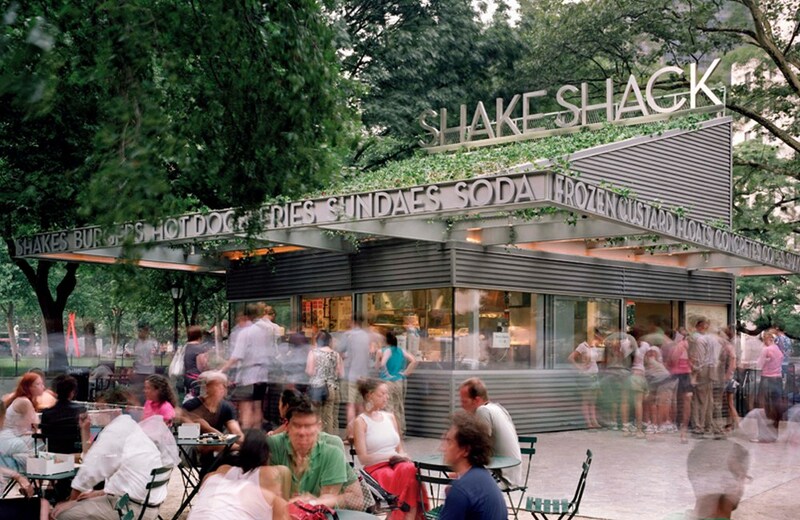 Known for its 100% all-natural Angus beef burgers, chicken sandwiches, flat-top Vienna beef dogs, fresh-spun frozen custard, crinkle cut fries, craft beer, wine and more, Shake Shack has earned a cult following across America and all over the world. With its fine-dining heritage, commitment to real, premium ingredients, and fun and lively environment, Shake Shack is the burger joint Filipinos have been waiting for. Shake Shack intends to work with local purveyors and producers to create a one-of-a-kind Shake Shack for the Manila community, in keeping with its mission to Stand for Something Good®. 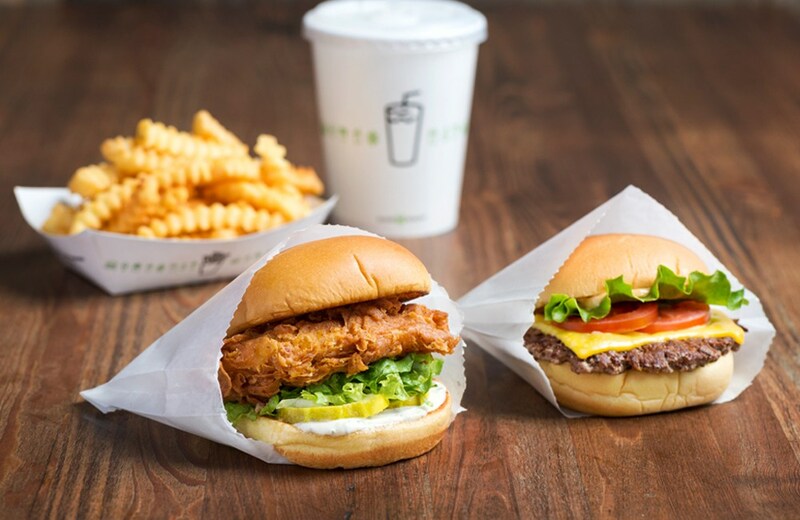 The Manila menu will feature Shake Shack’s signature items including the ShackBurger®, Shack-cago Dog®, classic crinkle cut fries, wine, and frozen custard ice cream.